People keeps getting robbed all across the country! We wonder if this robbery took place at RBC headquarters? 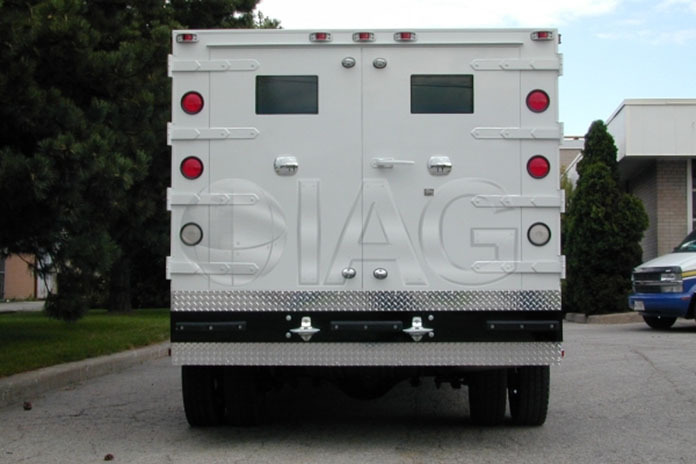 Police confirm the armored vehicle robbery – ALL THE BAGS GONE!!! Nassau – Police on New Providence are seeking the public’s help with any information that can assist in solving two armed robberies which occurred Saturday, 25th August, 2018. In the first incident, according to reports, shortly after 7:00am, a male armed with a firearm, entered a restaurant on Wulff Road, held an employee at bay and robbed the establishment of cash before running from the store. In the second incident, shortly after 9:00pm, employees of an armored company were at a business establishment on East Hill Street, and in the process of clearing the vehicle, when they were approached by an armed man who robbed them of an assortment of deposit bags, before making good their escape.